And this is the start of our project. 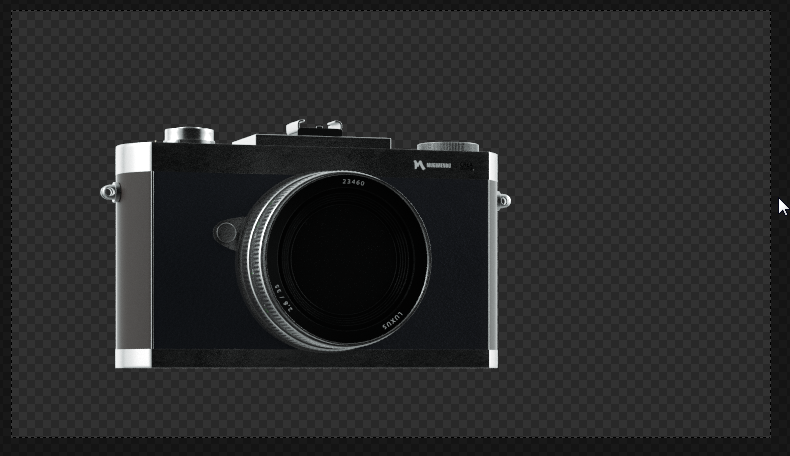 The camera model took me roughly one and a half days to be completed including shaders, textures and hierachies. The quick demo animation took approximately 4 hours. 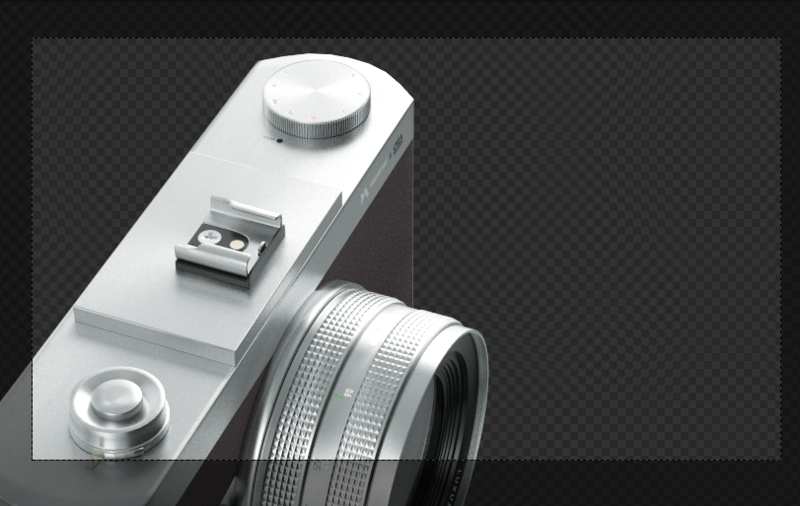 ‘Fotokamera’ – Rig & Model Demo from creamsurfer.de on Vimeo. My good old buddy Konstantin from university approached me with a 3D job. A single animated CG shot for a tablets camera system. Since we both have been working together for the same company (I was an employee in the 3D animation department and he was booked as freelance compositing artist) on several car related projects before, we thought it could be a great opportunity to work on a project like that. Just the two of us, our own tools, our 3D software of choice and establishing own efficient workflows. Sadly the project was cancelled. We decided to work on our own project goals nonetheless. Just invent a ‘similar’ project, a schedule and create something that’d be interesting for both of us. We see this as a start for a collaborative future and a fun challenge (him being the 3D/2D compsiting and editing guy and me more the 3D person). We both love those kinda things and have fun sharing our ideas with others. And this is the start of our project. 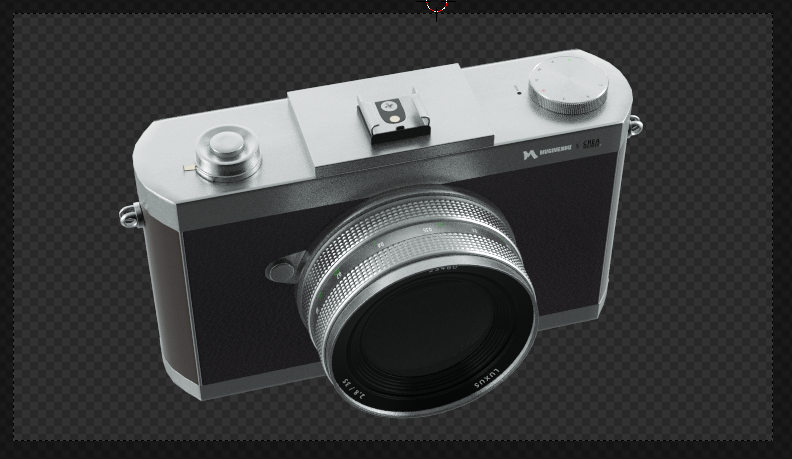 The camera model took me roughly one and a half days to be completed including shaders, textures and hierachies. We have encountered and solved lots of techinical challenges already which leads us to the conclusion, that this is the right way to go. Have fun. More to come.